Entry level cartridge in the 500 range, VM510CB has a Conical Bonded stylus with less critical tilt angle adjustment allowing more flexible use on various tonearms. 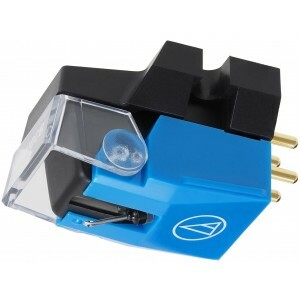 Audio Technica VM510CB Dual Moving Magnet Stereo Cartridge is an entry-level model equipped with a conical bonded round stylus which is less likely to be affected by placement and boasts stable tracking performance. A permalloy centre shield plate enables the effective separation of left and right channels suppressing electrical crosstalk to below 40dB. This is similar to the actual crosstalk value found in the grooves of the record itself. Permeability of the cores is also optimised through the use of laminated cores. VM510CB uses para-toroidal coils to enhance generating efficiency and deliver superb linearity as this continuous unitised magnetic circuit has a low leakage of magnetic flux. VM510CB is a standard cartridge body fitted with the para-toroidal coils, centre shield plate and 6N-OFC coil wire which is all the same features as can be found in the high-end 700 series. 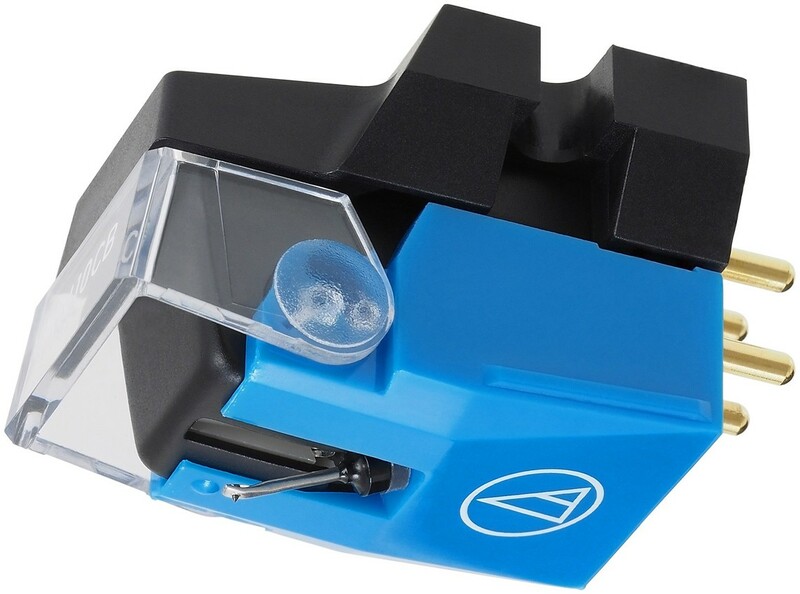 The use of a conical stylus in the cartridge makes this a great affordable alternative to the higher priced models. The benefit of conical styli is the ball surface of the stylus touches the groove of vinyl records precisely even if the cartridge is 'lean'. Due to its stability, it has been used widely at radio stations. It has a less critical tilt angle adjustment allowing for more flexible use on various tonearms.